A sensor integrated to start the heating when the water is flowing through the tube. A dial on top of the heater to set up the water temperature. Manual re-set button. 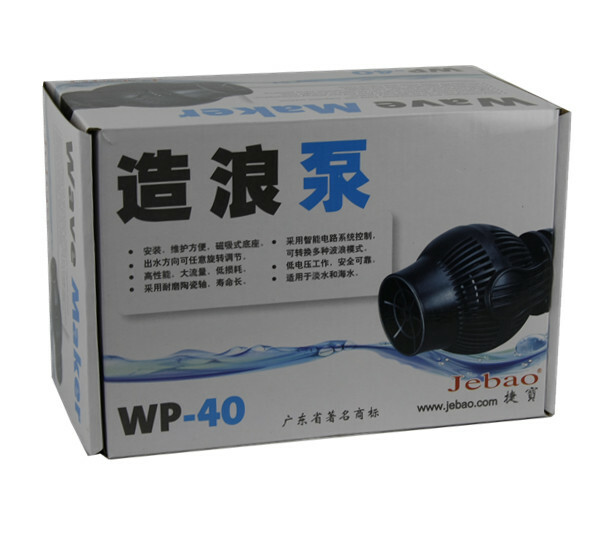 The over-thermal protection will automatically cut off the power when the water temperature is above 49 Celsius degree because of blockage. You should dial the reset button after clearing the blockage and the heater will start to work again. Anti-dry-run protection. The pressure switch will cut off the power if the water pressure is below 20KPa. A signal light showing the working status of the heater.